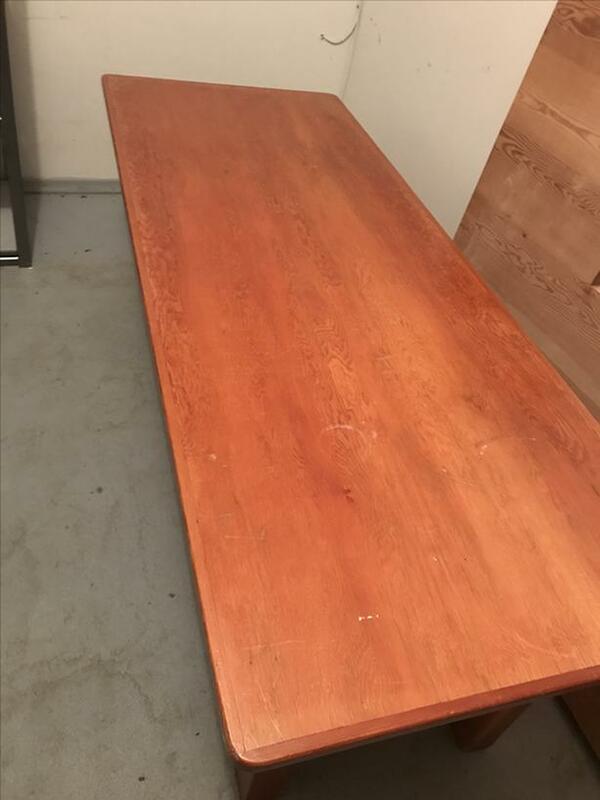 Solid wood table, built for massage therapy (though could be used for crafts, etc); has removable shelf for storage of linens, pillows, etc. Hinged face support available. Add some high density foam (not included) and it makes a great massage table.